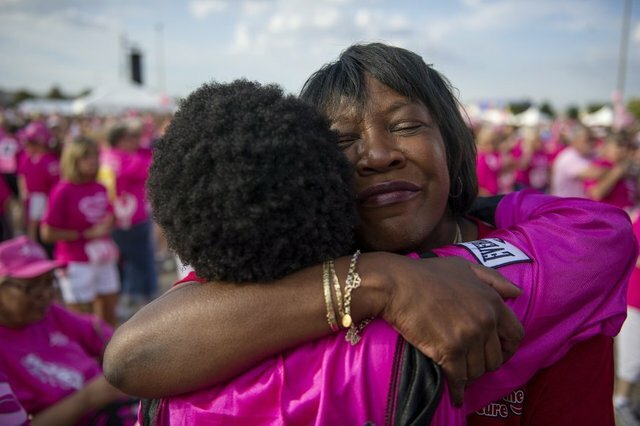 Here at Susan G. Komen Evansville Tri-State, we look to serve those in our community who are going through breast cancer or have a loved one battling this disease. We know how hard a cancer diagnosis can be and how it affects everyone in the person’s life. We would love to know about your personal experience with breast cancer. Please tell us Your Story so that we can share your journey with the Tri-State area to help inspire others to get involved.